I don't mean to be a skeptic, to lack hope, or to harbor fear. However, experience has been my diligent teacher. Still, I hate it. I don't want to raise a child of doubt. I want my son to believe, to hope, to dream that the future holds brighter days. Grandfather, where is the balance between accepting our life's trials and pleading toward heaven for help, begging for a better tomorrow? And then Sopeap's lesson drops out of hiding and into my head. "Whether we like it or not, hope is written so deeply into our hearts that we just can't help ourselves, no matter how hard we try otherwise." "I had a dream that feels important, but I don't know for sure." "I guess that would depend on whom you believe." "William Shakespeare called dreams the 'children of an idle brain, begot of nothing but vain fantasy.'" "Dreams have also been called a sign of ambition. I think the quote was" 'Dreams, indeed, are ambition; for the very substance of the ambitious is merely the shadow of a dream.'" "That was also William Shakespeare." "He couldn't make up his mind?" She shrugs. "I would say if it feels important it probably is. Our subconscious can be downright persistent in prodding us along our path, even if it is a road we'd rather not travel." 55 year old Howe tangles with Bobby Orr in a 1983 charity game. "Only one thing is ever guaranteed, that is that you will definitely not achieve the goal if you don’t take the shot." He was, I think, the first Canadian forward to play a true team game", said hockey writer and former NHL goalie Ken Dryden. The focus of the game prior to Gretzky's arrival, he said, especially among the Canadian teams, was on the player with the puck—in getting the puck to a star player who would make the big play. "Gretzky reversed that. 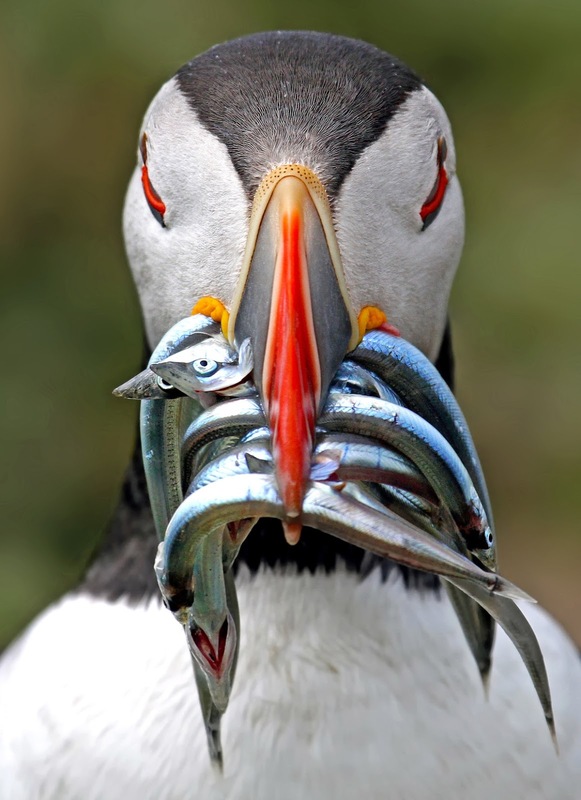 He knew he wasn't big enough, strong enough, or even fast enough to do what he wanted to do if others focused on him. 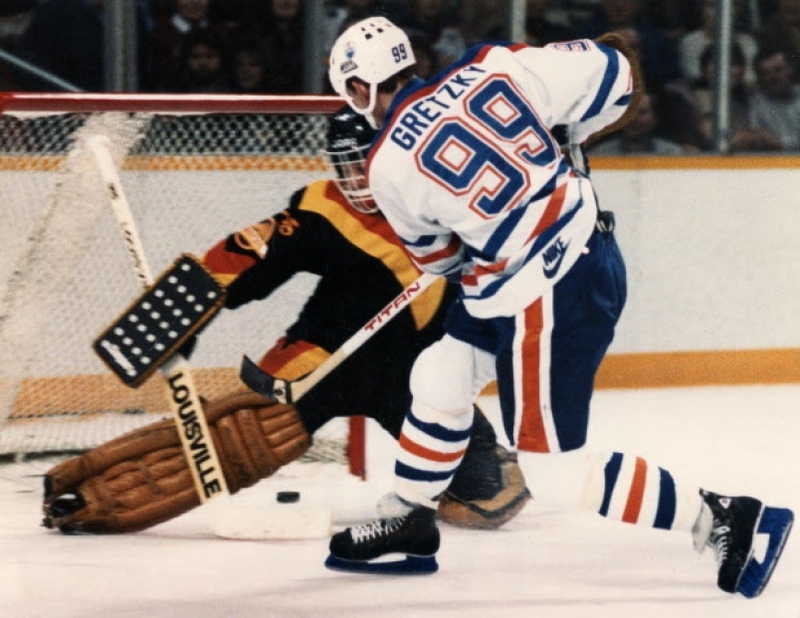 Like a magician, he had to direct attention elsewhere, to his four teammates on the ice with him, to create the momentary distraction in order to move unnoticed into the open ice where size and strength didn't matter. . . . Gretzky made his opponents compete with five players, not one, and he made his teammates full partners to the game. He made them skate to his level and pass and finish up to his level or they would be embarrassed." 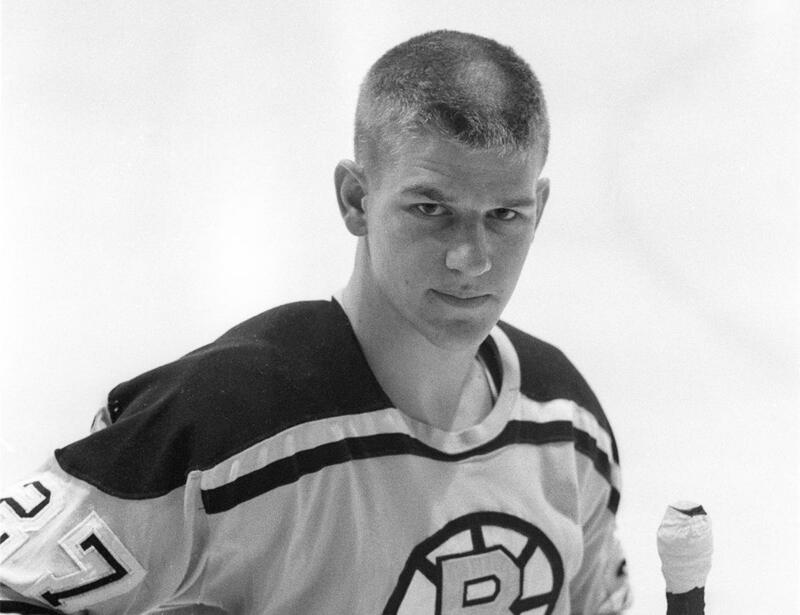 Bobby Orr at his first training camp 1966. I must be getting old. From as early as 1913, AT&T has been battling the U. S. government over its monopoly control of the nation's phone service. That it was, in fact, a monopoly was undeniable. If you were making a phone call in the United States at any point between 1930 and 1984, you were almost without exception using AT&T's network. That monopoly power made the company immensely profitable, since it faced no significant competition. But for seventy years, AT&T managed to keep the regulators at by by convincing them that the phone network was a "natural monopoly" and a necessary one. Analog phone circuits were simply too complicated to be run by a hodgepodge of competing firms; if Americans wanted to have a reliable phone network, it needed to be run by a single company. Eventually, the antitrust lawyers in the Justice Department worked out an intriguing compromise, settled officially in 1956. AT&T would be allowed to maintain its monopoly over phone service, but any patented invention that had originated in Bell Labs would have to be freely licensed to any American company that found it useful, and all new patents would have to be licensed for a modest fee. Effectively, the government said to AT&T that it could keep its profits, but it would have to give away its ideas in return. It was a unique arrangement, one we are not likely to see again. The monopoly power gave the company a trust fund for research that was practically infinite, but every interesting idea that came out of that research could be immediately adopted by other firms. So much of the American success in postwar electronics - from transistors to computers to cell phones - ultimately dates back to that 1956 agreement. Thanks to the antitrust resolution, Bell Labs became one of the strangest hybrid in the history of capitalism: a vast profit machine generating new ideas that were, for all practical purposes, socialized. Americans had to pay a tithe to AT&T for their phone service, but the new innovations AT&T generated belonged to everyone. Labels: books, Change, Discovery, Ideas, Innovation, Inventiveness, Who Knew?, Why didn't I think of that?
" ... because it's so hard to learn when I'm sure that I already know the answers."